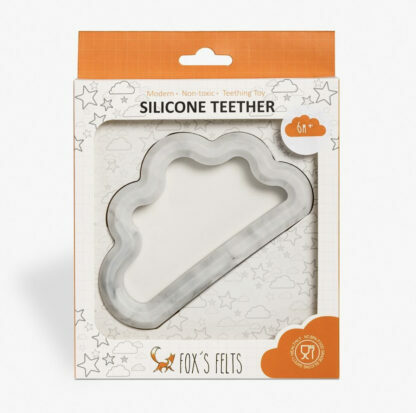 Fox’s Felts soft chewable Cloud teethers provide a textured surface to help soothe painful gums. 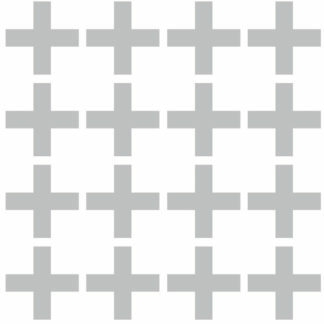 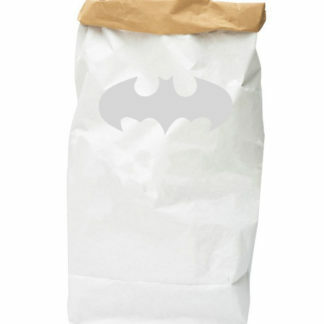 They are a great sensory tool to allow both tactile and visual stimulation. 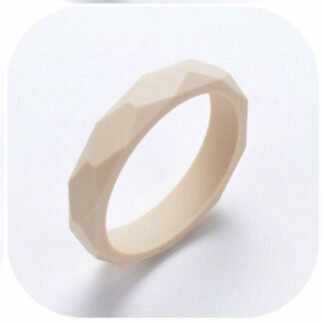 Smallbrands are pleased to be distributing the unique teething products from Fox’s Felts in several exclusive colours. 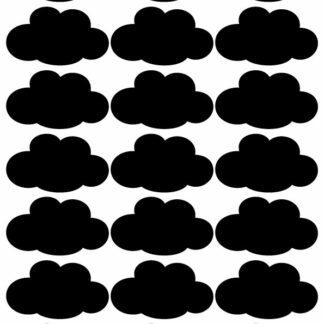 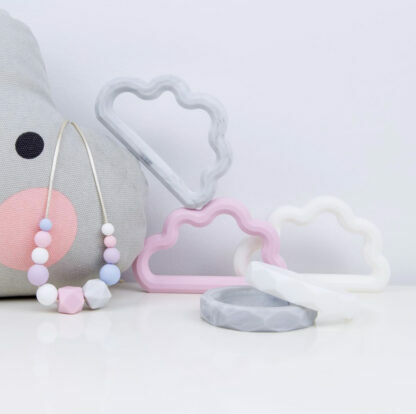 The simple cloud shape is easy for babies to grasp hold of. 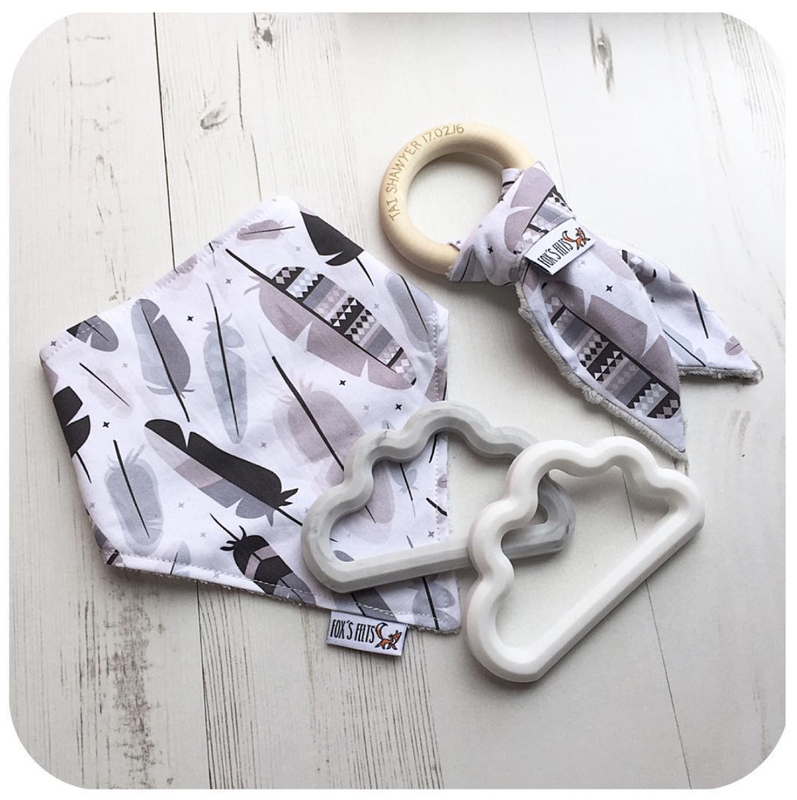 They are the perfect size for little hands to use and to aid their comfort. 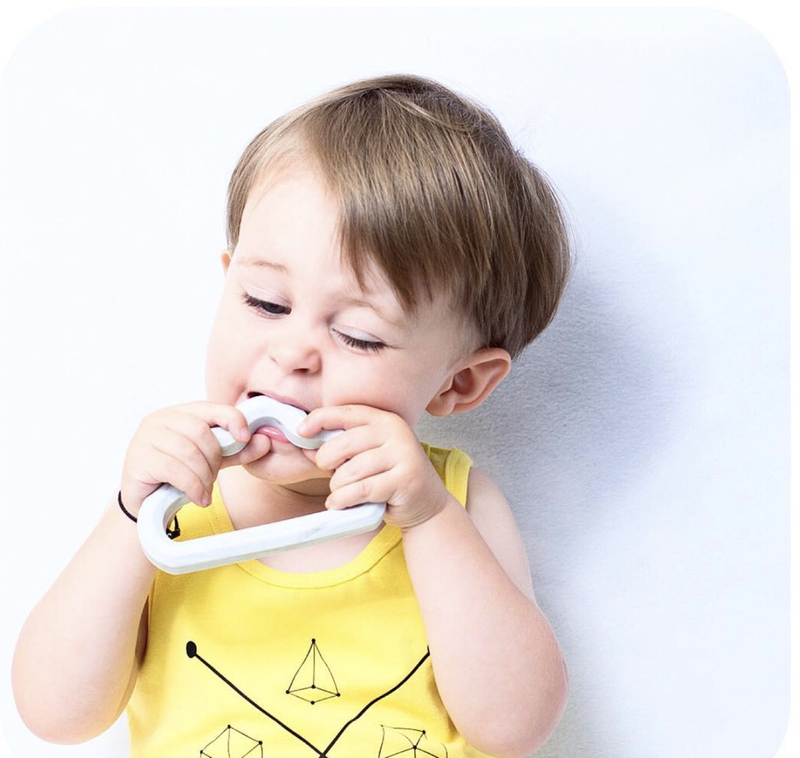 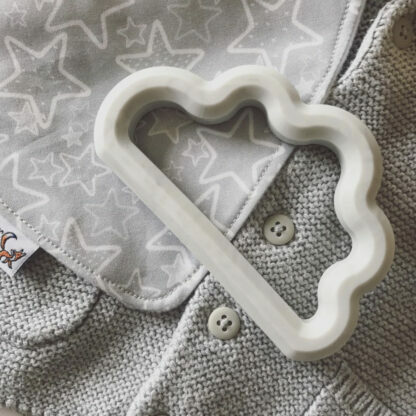 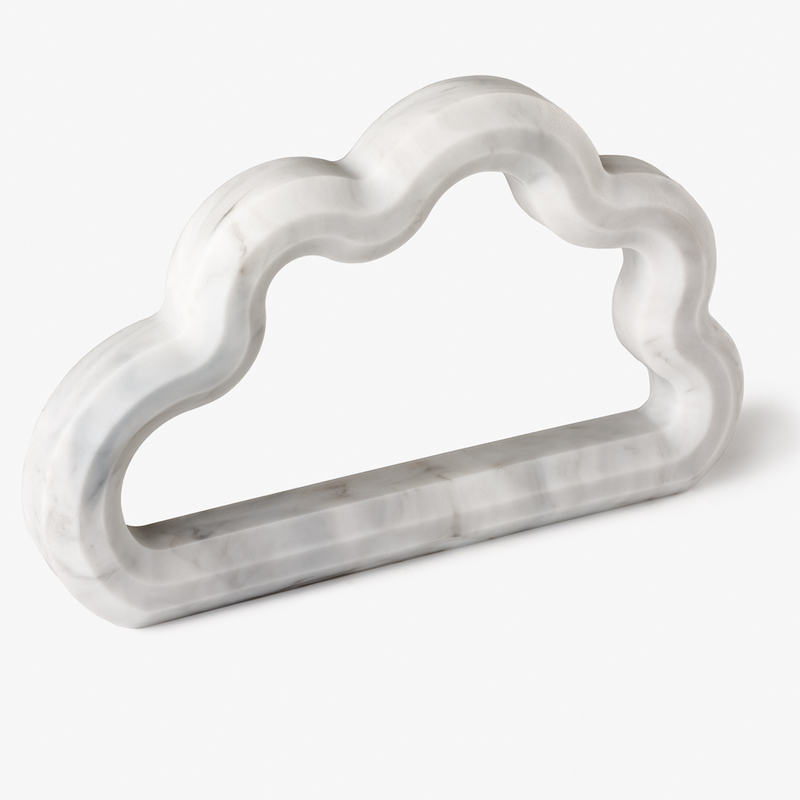 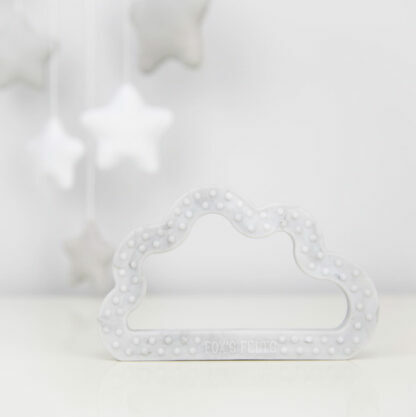 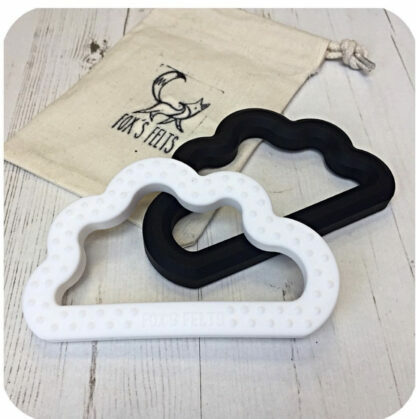 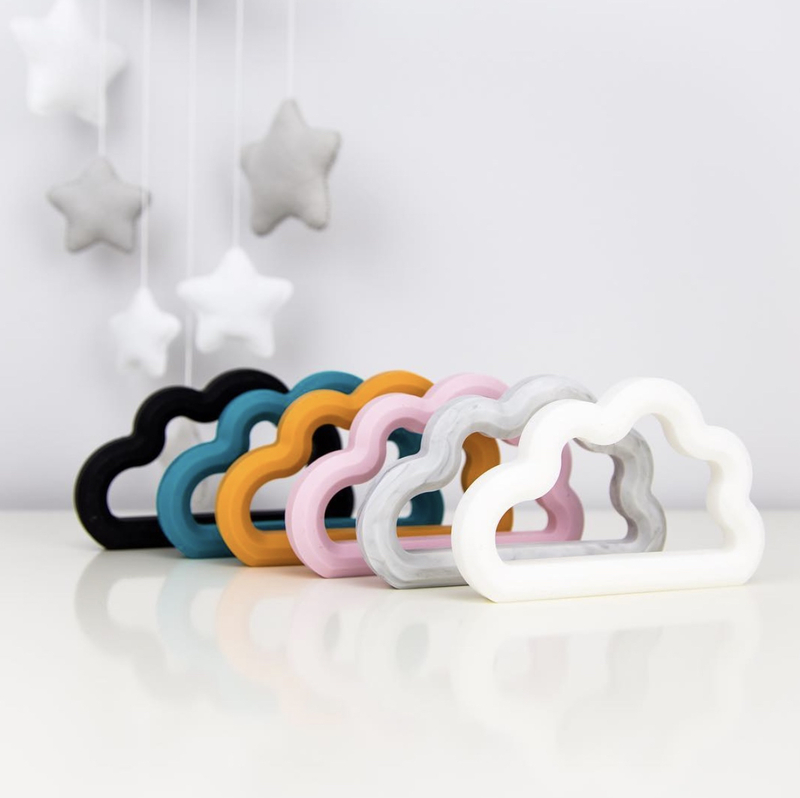 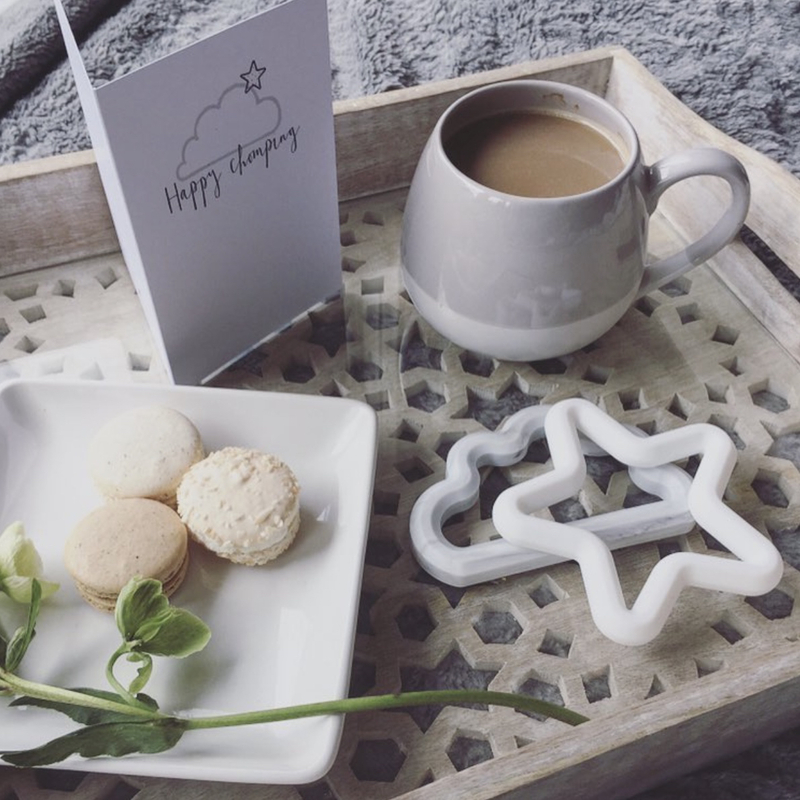 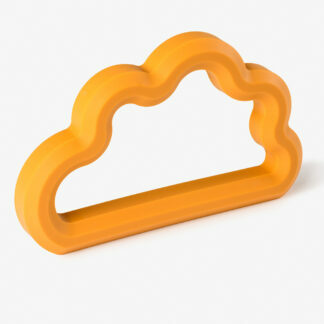 Our Cloud Teethers are ideal for 1st teething toys from 6+ months helping to prepare for babies first teeth and beyond.